Applications for the 2018 Launch Competition are now open! We're seeking exceptional entrepreneurs and startups with high-growth potential and disruptive technologies. The top seven companies will receive $15,000 in cash grants. All 21 winners will receive 16-weeks of entrepreneurial bootcamp training, world-class mentoring, free working space for one year and much more. ﻿ Applications are due by March 9. To check out our competition resources, business plan guides and pitch deck templates, click here . To view the full list of program benefits, competition rules and to submit your application, click the link below. 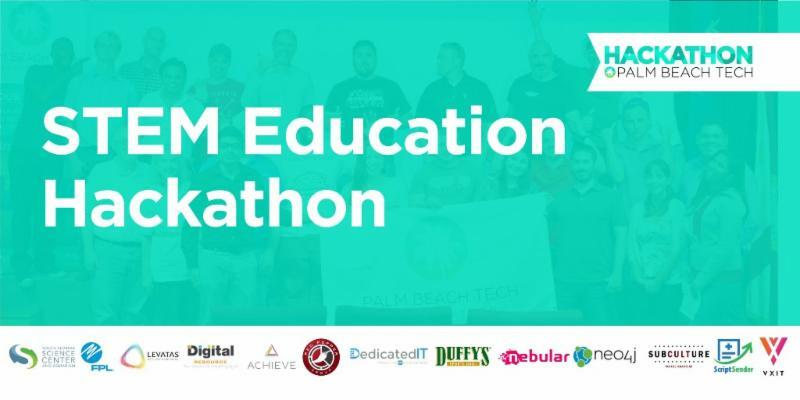 The STEM Education Hackathon is a three day event benefitting the School District of Palm Beach County and the STEM Education Council. The event supports the local community through technology, and will take place from Feb. 23 - 25 at the South Florida Science Center. Hackathon participants will form teams, vet ideas, create projects and present to an expert panel of judges. Teams will be made up of engineers, designers, developers and entrepreneurs, with successful teams having a mix of these specialized areas. First, second and third place winners will be awarded, with the first place winner receiving more than $2,500 in cash and in-kind prizes. To learn more and purchase a ticket, click the link below. Festival of the Arts Boca presents Authors and Ideas with Peter Diamandis at 7 p.m. on Wed. Feb. 28 at Mizner Park Amphitheater. In addition to the keynote presentation by Peter Diamandis, the event will include tables with live demonstrations from FAU Tech Runway's venture class companies and TechGarage. 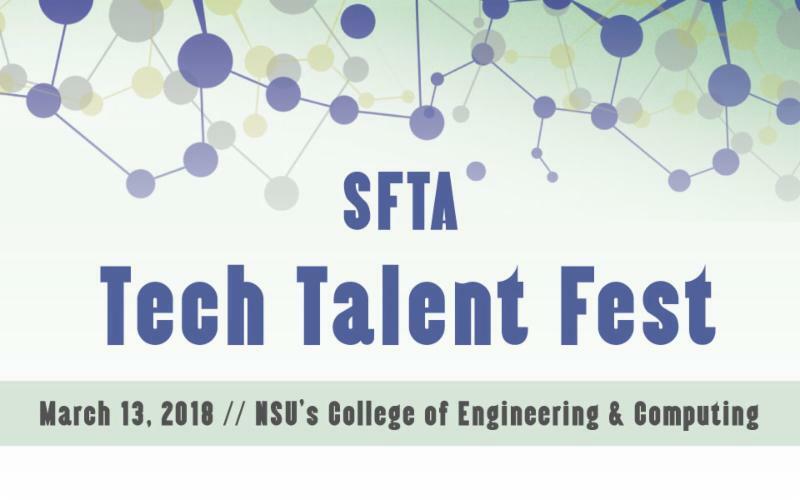 The South Florida Technology Alliance is hosting a Tech Talent Fest on Mar. 13 from 2 - 8 p.m. at Nova Southeastern University. The event will bring together job seekers, career changers, college students, hiring managers, business owners, and talented entrepreneurs in the tech space. Highlights will include networking, recruiting opportunities, breakout sessions and special presentations. For sponsorship opportunities and to purchase tickets, click the link below. 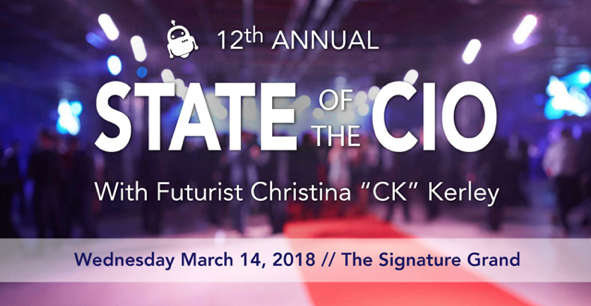 The CIO Council of South Florida invites you to the 12th Annual State of the CIO from 7 a.m. – 12:30 p.m. on Mar. 14 at The Signature Grand in Ft. Lauderdale. 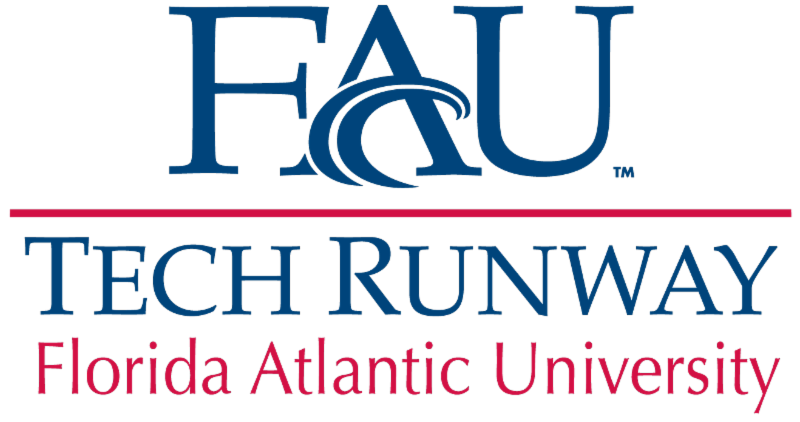 FAU Tech Runway community members can purchase tickets with an exclusive 20% discount at the link below. TechCo is currently seeking applications for the 6th Annual Startup of the Year Competition. The organization is looking for diverse, emerging startups from around the world. Startups must be innovative, have a live and viable product, be less than four years old and have received less than $4 million in funding. TechCo has been bringing together and showcasing early-stage startups since 2006. Their mission is to discover and support the most promising and innovative startups in the world. The organization has helped amplify the success of standout companies including GrubHub, Groupon, LivingSocial, AddThis, Desk and Uber. Applications are due by Apr. 30.